Chadwick Residence | Live. Learn. Grow. Where women take their next steps toward independence. 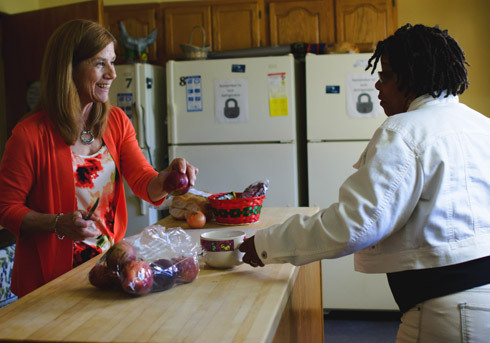 Women live, learn and grow at Chadwick Residence, where one-on-one guidance, training opportunities and permanent housing assistance make it more than just a place to live. The Chadwick Residence mission and experience focus on sustainable, independent living. Our programming covers a wide array of life skills, including personal finance, effective parenting and successful employment. 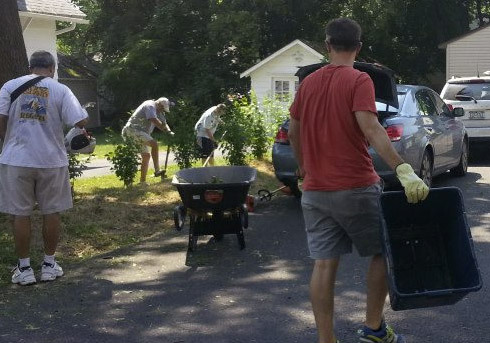 A nonprofit organization based in Syracuse, New York, Chadwick Residence relies on the support of volunteers and donations to serve women at risk with housing assistance both on our premises and in the community. 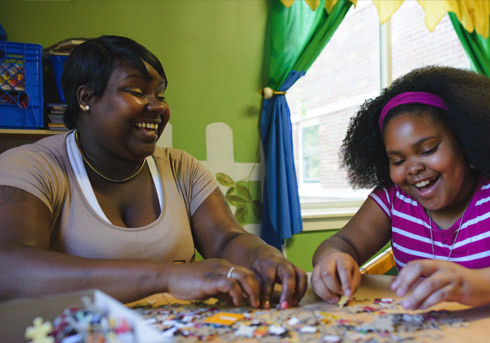 Chadwick Residence accepts referrals from Central New York homeless shelters, social service agencies, churches and schools, accommodating women at risk and their children. The community setting at Chadwick Residence encourages women to develop as individuals mentally, physically and socially. Our organization assists each woman by identifying their goals to develop a Service Plan, which focuses on developing independent living skills. We rely on financial gifts to continue our mission and offer the quality programming that leads our residents to independence. There are also opportunities for individuals and businesses to contribute their skills and expertise.